A promise is a beautiful thing, especially if it is issued by one who will not break that promise. It becomes for us a foundational moment of trust, creating reliable truth that bridges the relational gap and strengthens the bond between the one who gives the promise and the one who receives. When this promise is given by God, then the promise becomes a life altering, miracle producing gift. “Then Abram fell on his face; and God said to him, “As for me, this is my covenant with you: You shall be the ancestor of a multitude of nations. No longer shall your name be Abram, but your name shall be Abraham…” It is through the cross of Christ that we are included into this promise to Abraham. Through the blood of Christ, this promise becomes our promise and so, when we see Jesus, we see God’s promise fulfilled. We take the hand of Christ and are seized by God’s promises. We are overcome and wrapped up within the life giving gift of transformation as God’s children. 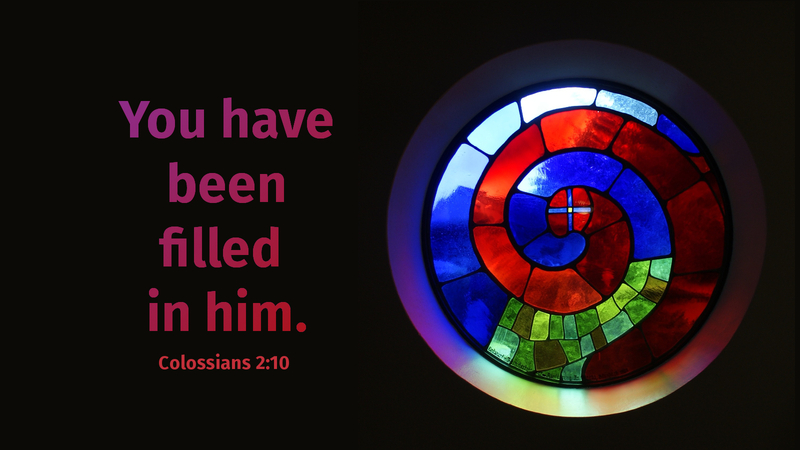 As God’s promises and the Baptismal waters wash over us, we are no longer just Kevin, Bob, Mark, Dawn, Meredith, Kaia, but now we are Christ-like…we are Christian. Today’s devotion was written by Pastor Kevin Powers.